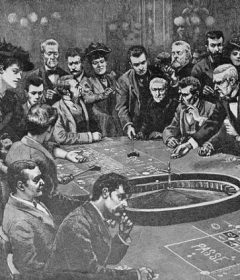 Playing cards have remained unchanged for hundreds of years but they had their origins stretch back almost a thousand years. Let’s look at the journey they have taken through time and geographical locations. It is widely believed that card games originated in China, as this is where we get some of the earliest references to games played with specially printed cards. A reference to a card game called the leaf game is found in the 9th century book, the Collection of Miscellanea at Duyang by Su E.
What played a massive role in the game’s spread across China was the invention of printing blocks that made mass production of these games much, much simpler. 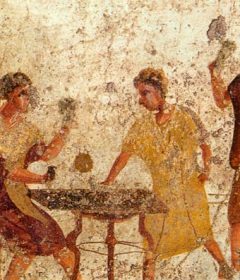 From the 12th century onwards card games became more diverse, with some games being combined with drinking and others making use of substitute play money. 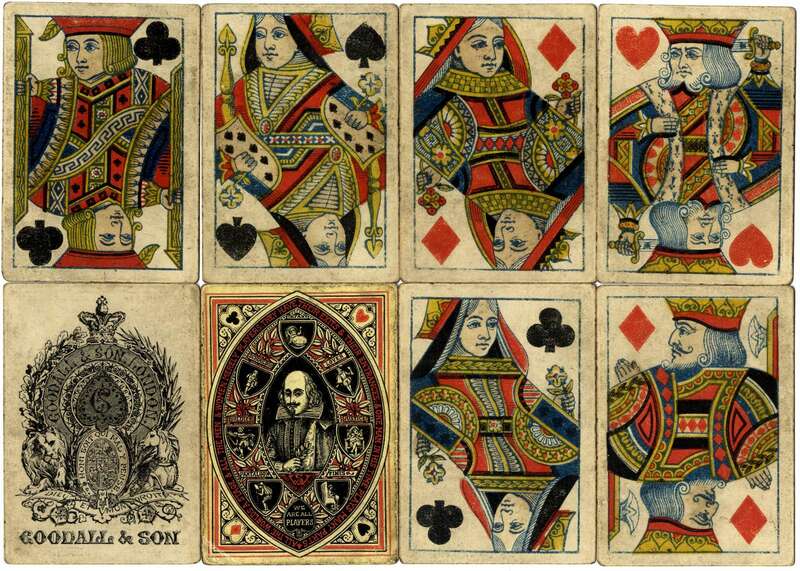 It is also interesting to note that Asian playing cards were some of the first to make use of 4 suits and numbered cards. In Arabia, Persia and the Nile Delta during the 12th Century historians have also traced the origin of modern playing cards to Mamluk cards. These decks consisted of 48 cards, with 10 standard or pip cards and two royal cards made up of a King and a Vizier. Some of the oldest playing card fragments can be seen in the Egyptian Keir and Benaki museum collections with cards dating from the 12th and 13th century. 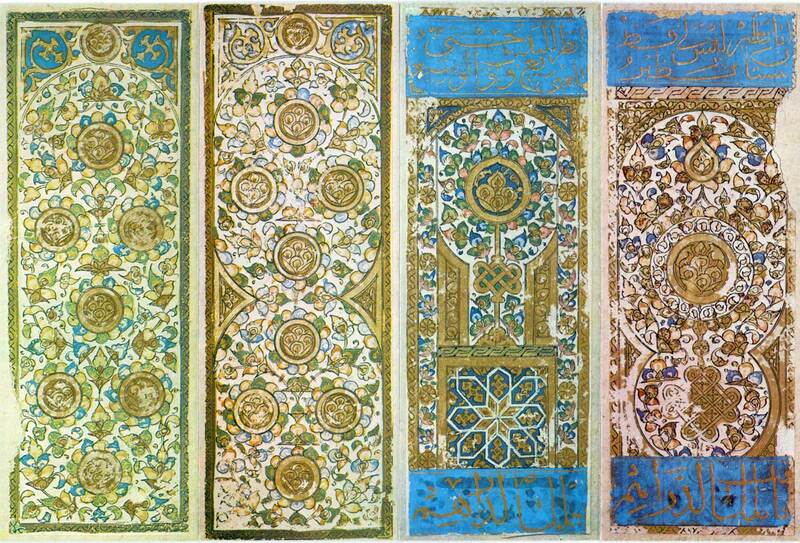 Clear influences between Asian and Arabian Mamluk cards can be seen with the most notable exception being that Mamluk cards had only patterns and descriptions on the cards, no characters. This was due to a prohibition on personification designs by Sunni Islam. These cards spread across Europe with Moorish styled cards on an uncut printed sheet being found in Spain recently that dates back to the 12th Century. After the fall of the Mamluk kings, exports of these cards stopped but by then these cards were popular enough that local designers and developers started creating their own variations of these playing cards. 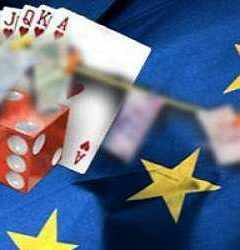 Widespread use of four suited playing cards can be traced back to at least 1377 in Europe, which is a lot older than the origins of other games like NZ slots. Cards have been found in Catalonia, Switzerland, Florence and Paris all dated from around the 14th and 15th century. From an account entry of the Duke of Luxemburg an entry can be found for the commission of the painting of three packs of playing cards so it can already be assumed that at this point many people were familiar with playing cards and original variations of the Mamluk decks have already started being made. From around the early 1400’s we find that professional card manufacturing is taking place in Nuremburg, Augsburg and Ulm, with the earliest modern deck variant being dated to 1450. It is called the Flemish Hunting deck and is currently displayed in the Metropolitan Museum of Art. It is also around this time that we start seeing variations in the card suits. While all decks retained the 4 suit standard, we see variations on the symbols for these suits. We see the introduction of clubs, swords, shields, bells and leaves as suit symbols. These designs lead to the French designs that we have accepted as standard today thanks to their popularity in Parisian casinos.